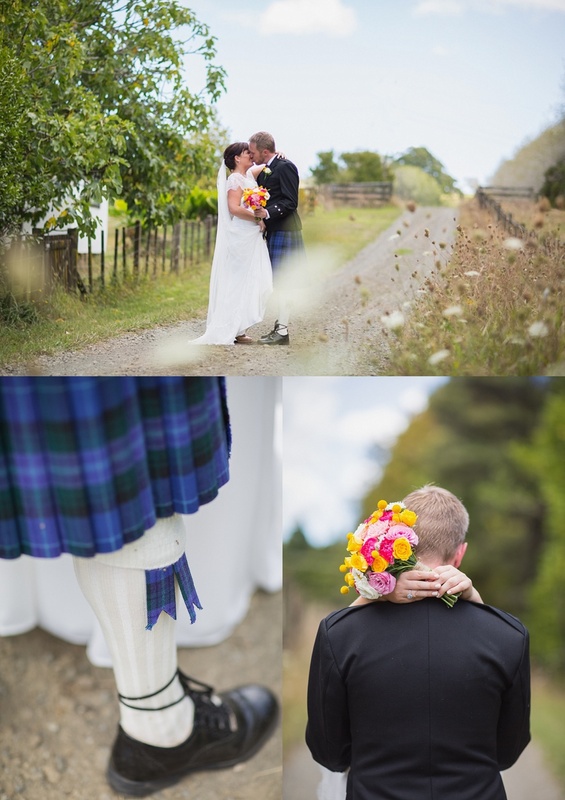 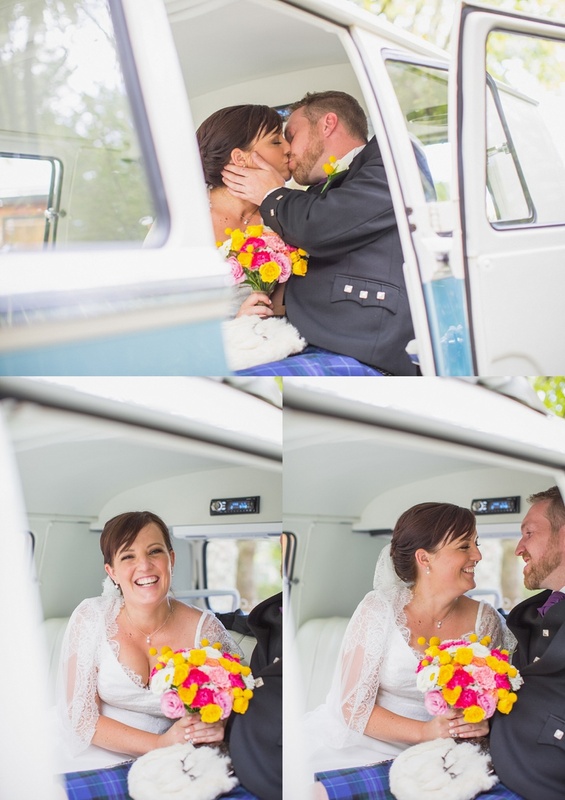 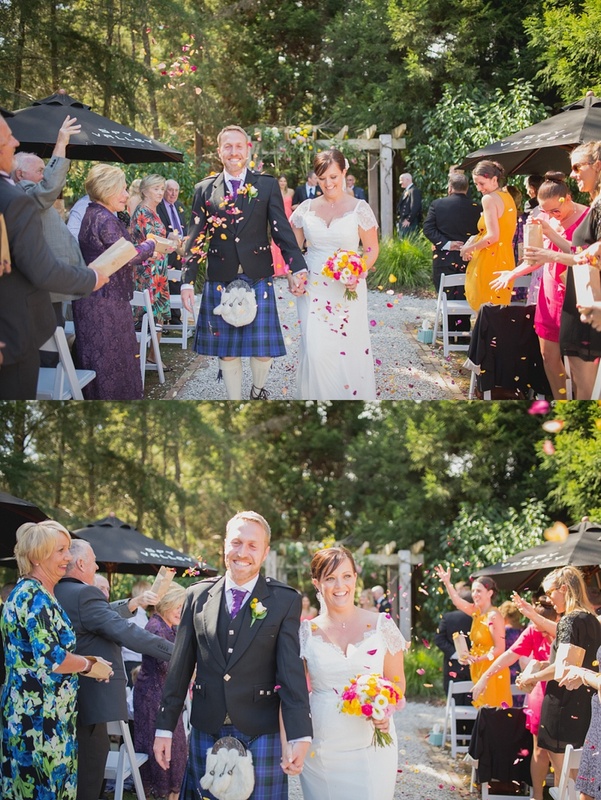 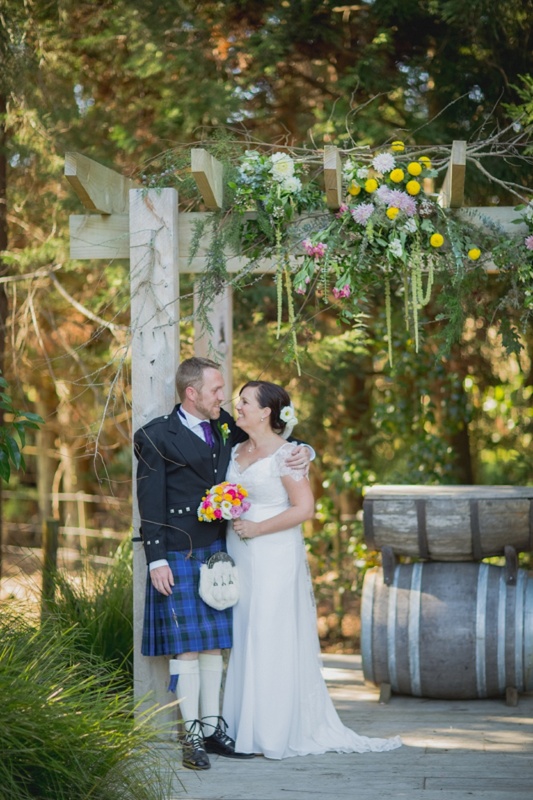 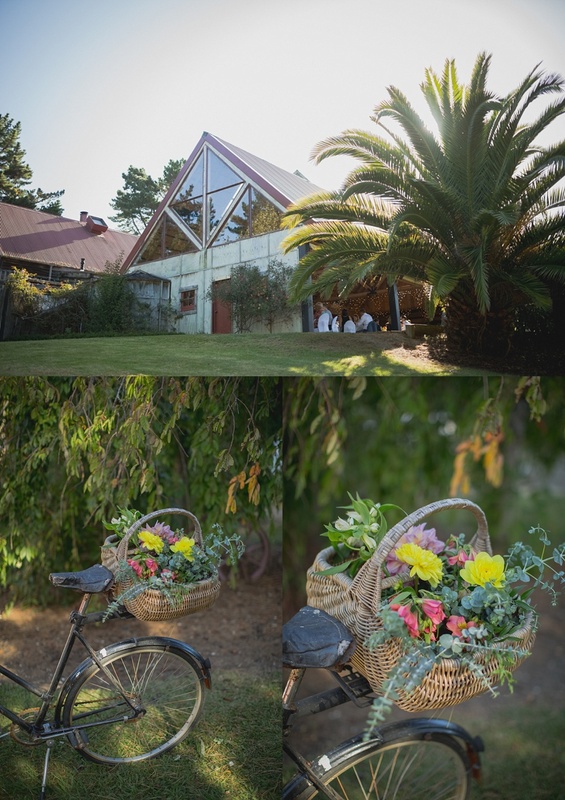 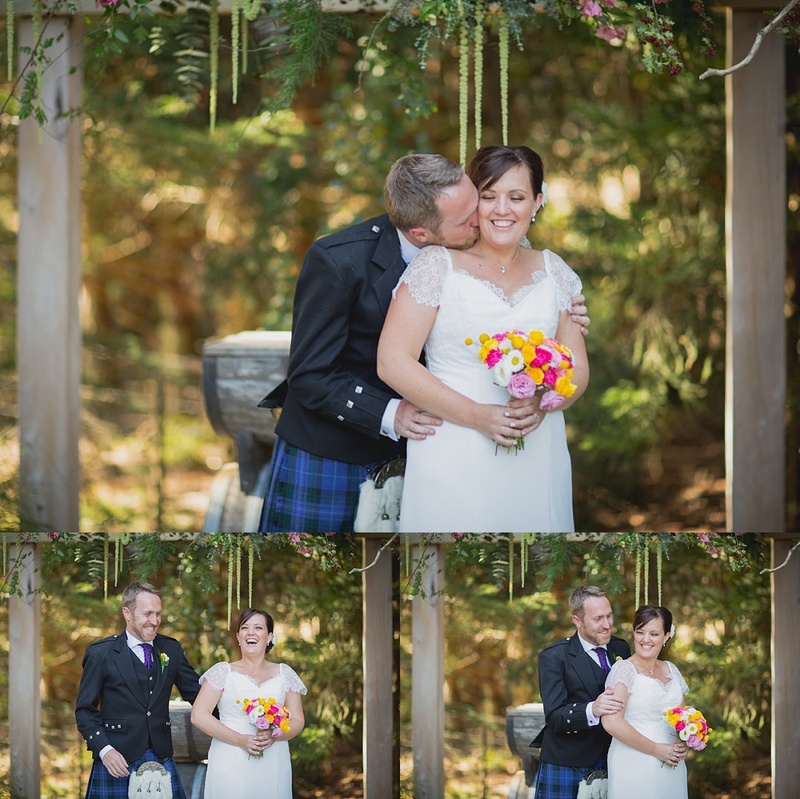 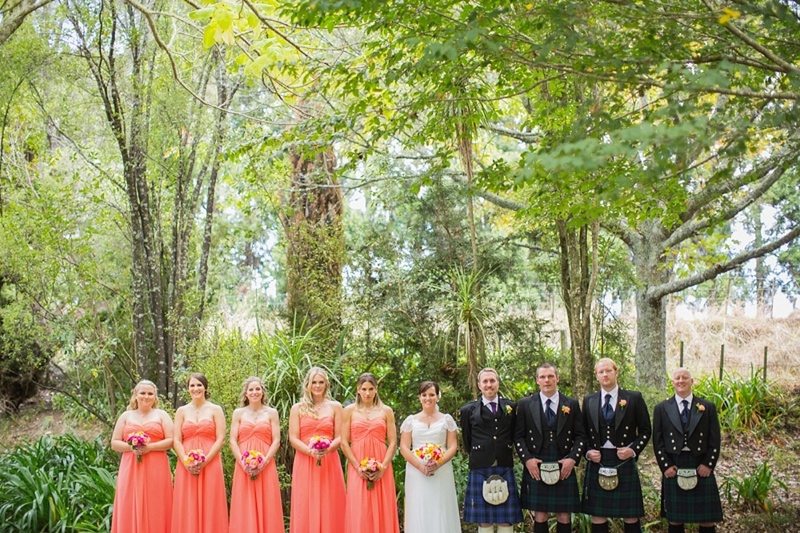 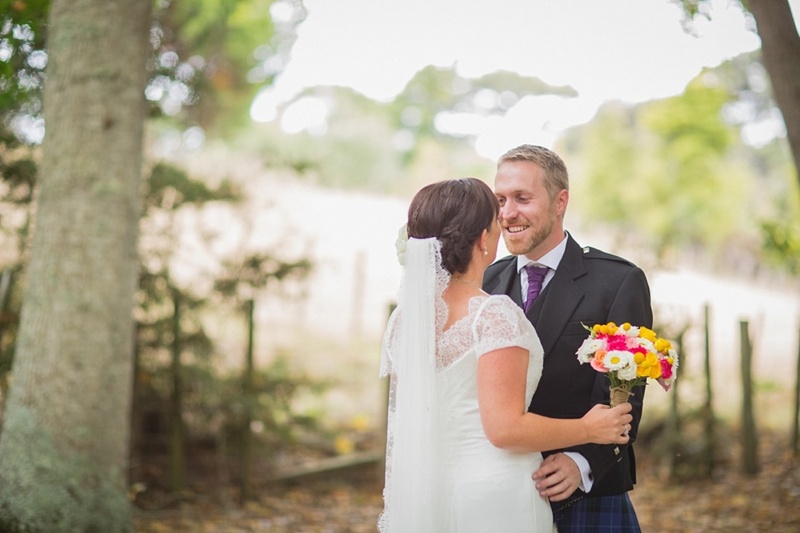 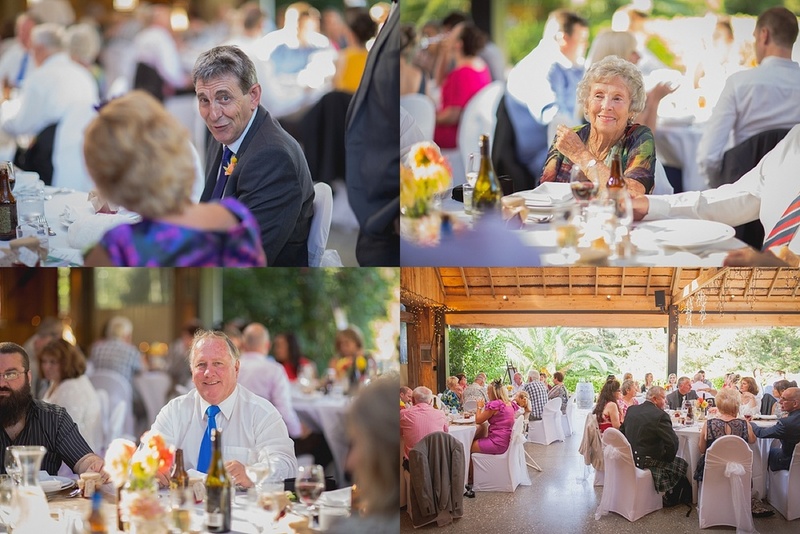 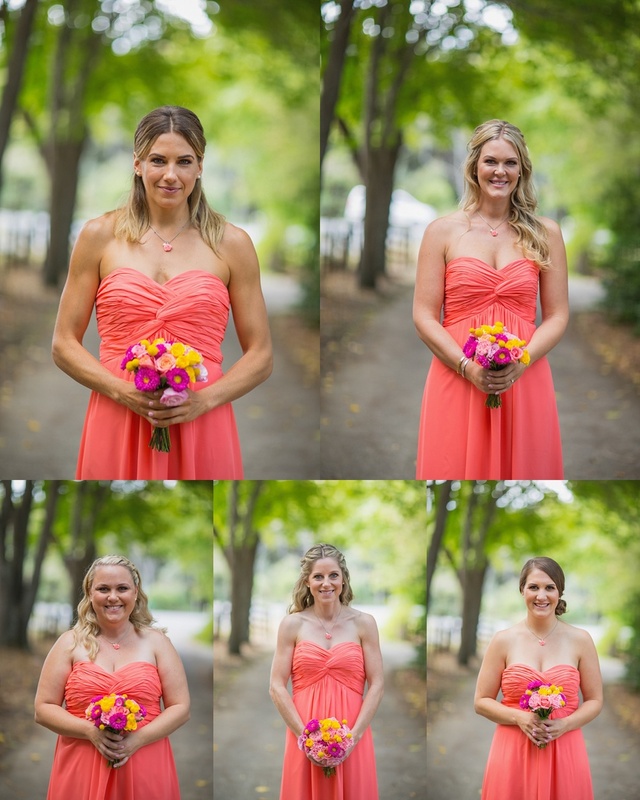 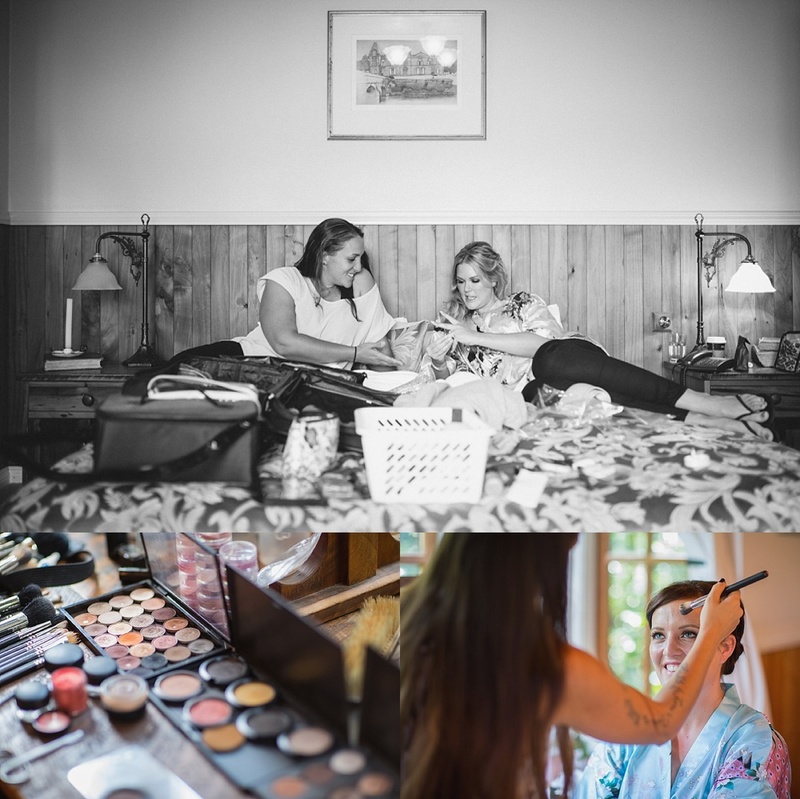 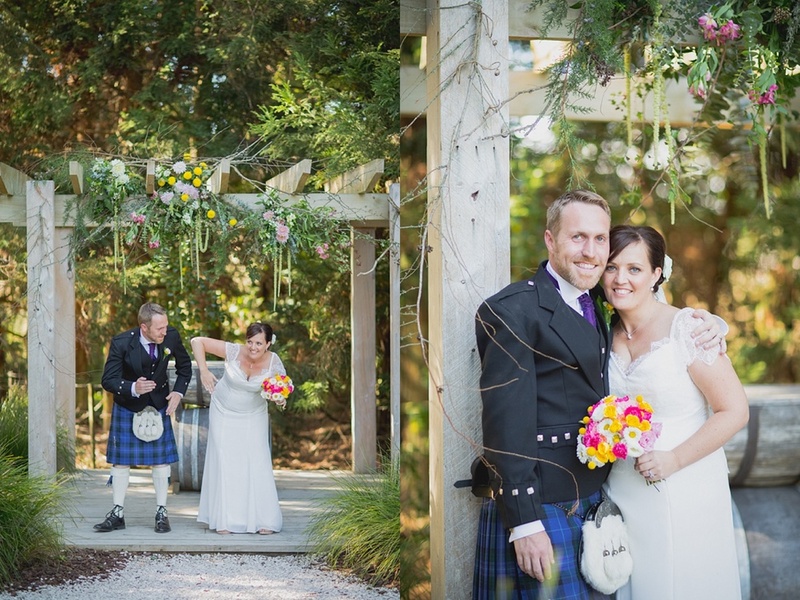 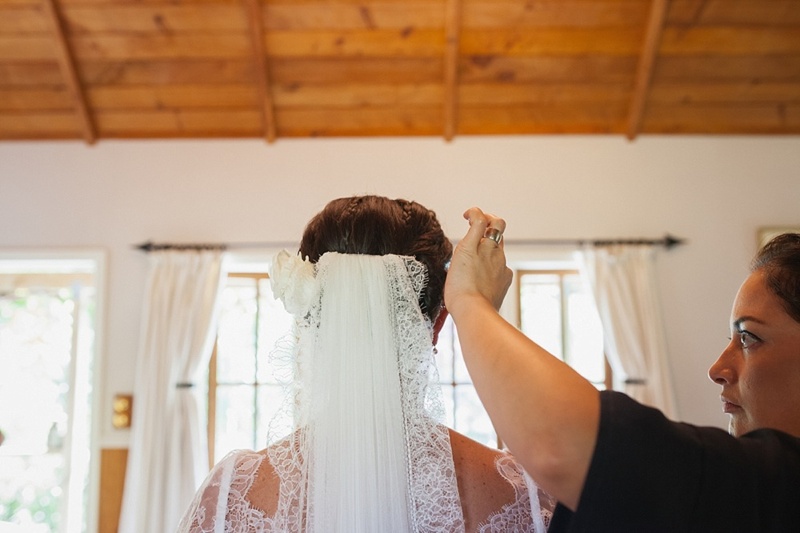 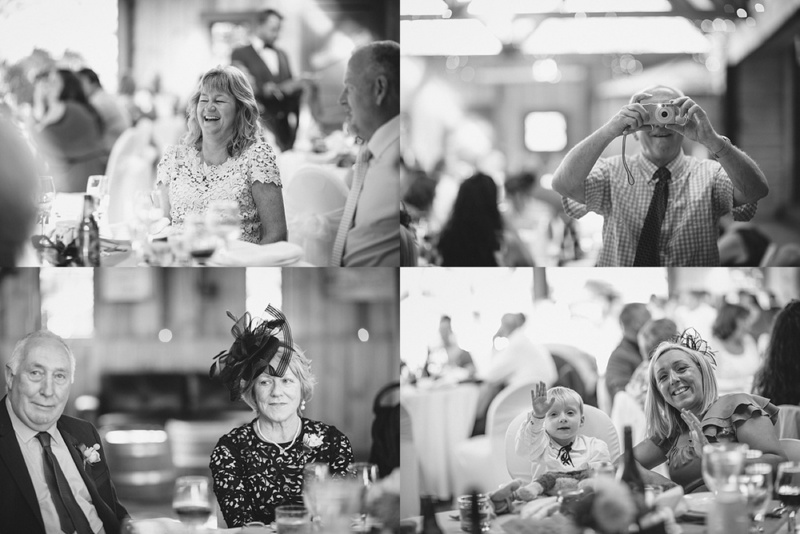 Emily and Richard has the most gorgeous weather for their wedding at Kumeu Valley Estate. 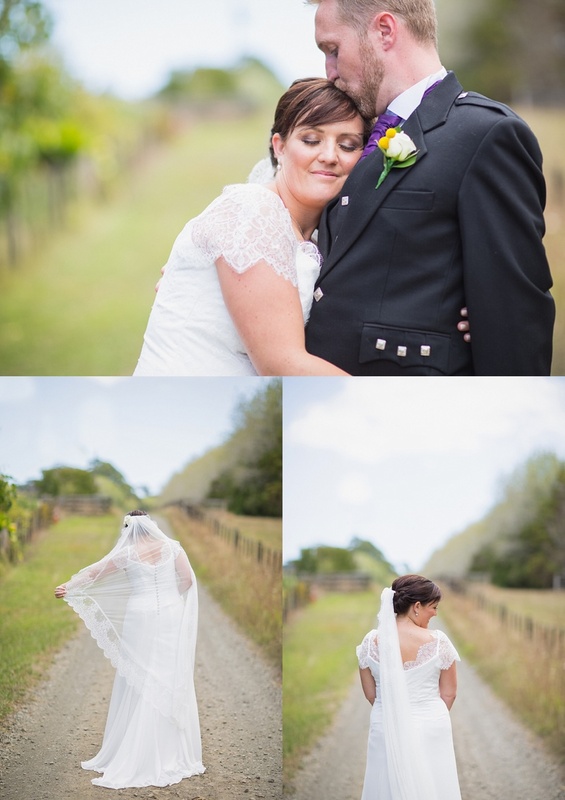 They got ready at Vineyard Cottages 200 meters up the road. 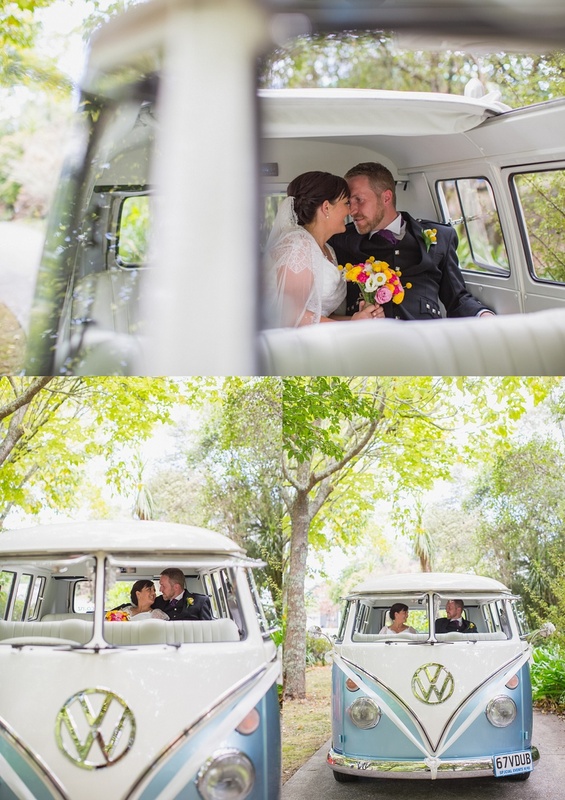 They hired the coolest kombi vans that looked awesome in the photos. 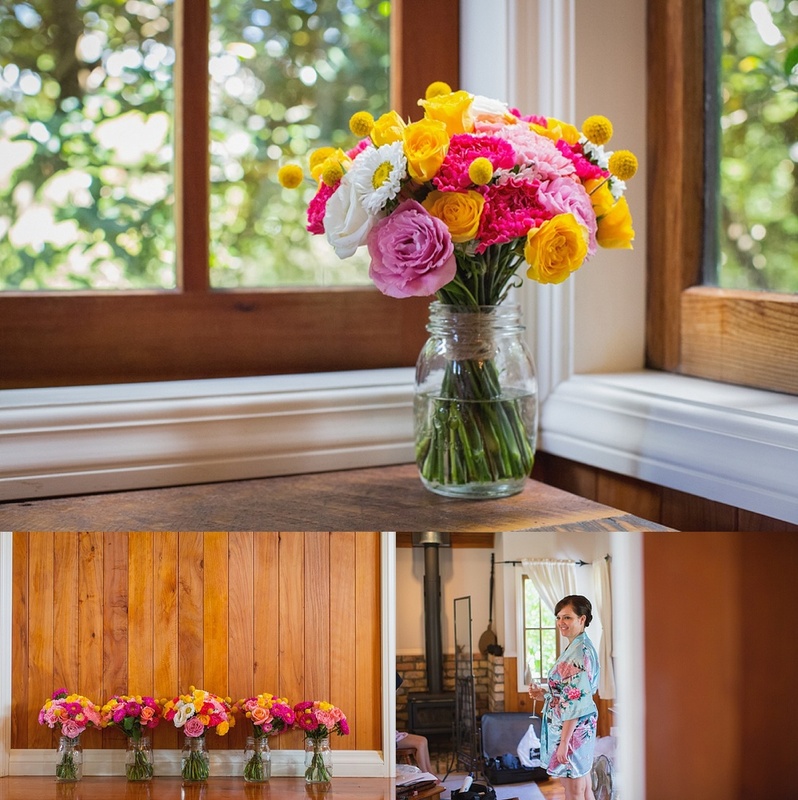 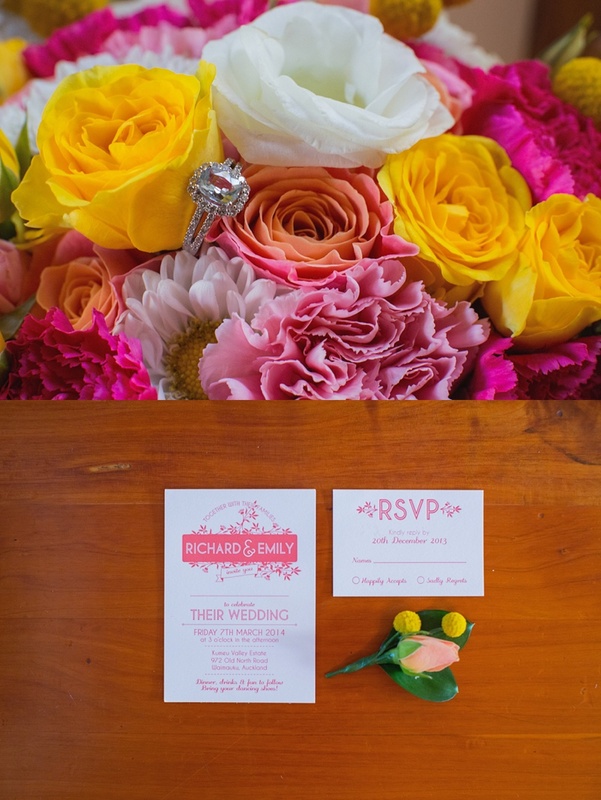 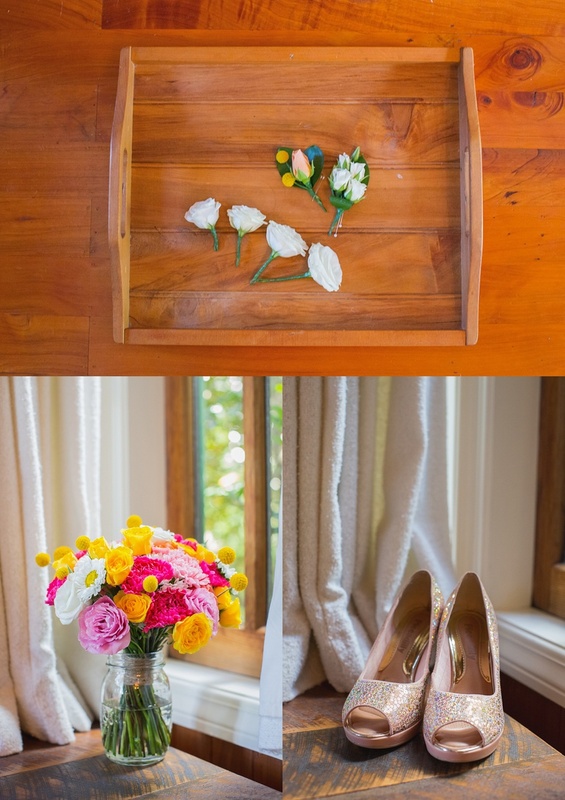 Sienna Rose Flowers was the florist - and dont the flowers look AMAZING.